It’s finally starting to feel like spring in Ottawa and that’s got me in the mood for iced beverages. Last summer was the summer of iced tea for me, but recently, I’ve been craving something different. 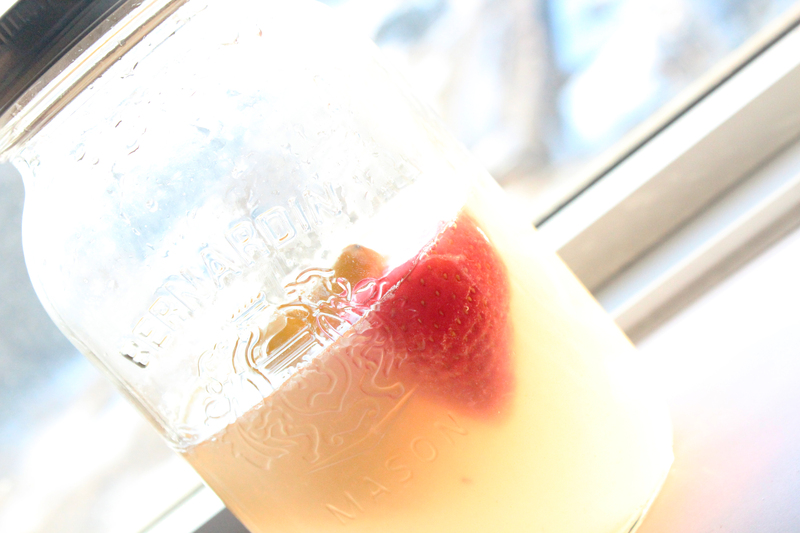 I bought a lemon one day, and I always have strawberries in the freezer, so I decided to make my own strawberry lemonade. It’s super quick and easy, and you can make a whole bunch and put it in the fridge or just make it by the cup like I do. Read on for recipe!